The new lifestyle, expectations and technology have deeply changed the relation between stakeholders and brands. 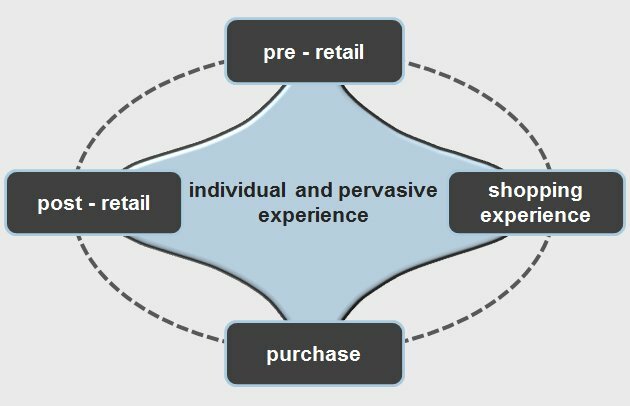 Retail value chain is shared with the community through higher participation and interaction. New performance drivers as Return On INvolvement emerge to measure brand attraction and viral potential. Audience and customers have become brand messengers, best practice retailers exploit the viral communication potential to maximize results. Traditional above the line communication gets less effective in favour of two-way conversation where people control channels and content. Look at our latest Return On INvolvement release on our blog. Download the latest ROIN release. Range development, marketing, style decisions are often driven by community inputs. Our aim is to create retail brands that merge community, stakeholders and company assets.